For hassle-free and quick Aircel online recharge, Reload.in can prove to be the best platform to get a top-up done from the convenience of your couch. Recharge is so quick that it wouldn’t take more than a minute to get it done. Your money is absolutely safe with us and you would even receive an Aircel recharge receipt after your recharge has been successfully completed. 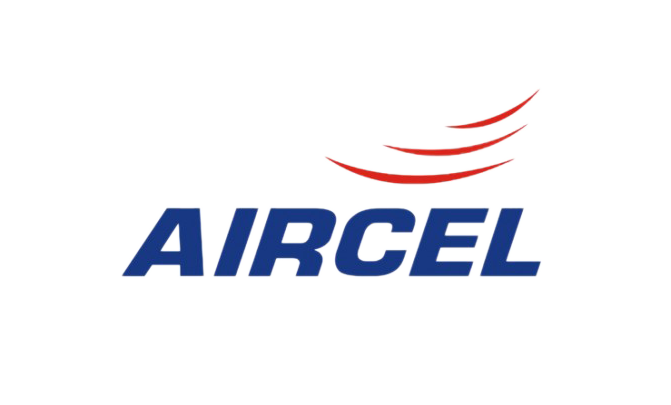 You'd be able to do an Aircel prepaid recharge online from any device, depending on your convenience. We have a cross platform smartphone that is compatible with iOS, Android as well as Windows devices. Gone are the days when an Aircel online recharge could be done only through the desktop version. Given the fact that the smartphone marker has grown in leaps and bounds, how could we leave out those users that consider smartphone as their lifeline? While recharging with Reload.in, you'd be able to pick from an extensive range of deals and avail discounts. When you get an Aircel online revive, you might get lucky and find a coupon that is more than the recharge value. That’s amazing, isn't it? You'd also be pleasantly surprised to see the number of payment options that you can choose from while getting your recharge done. Be it credit / debit card or Net banking, every possible mode of payment is supported on the site. Reload.in would also send its registered user a text message in order to confirm the recharge. Reload.in is certainly the most secure and fastest way to get your Aircel online recharge from anywhere and at any time of the day. This means you wouldn’t have to wait for the neighborhood shop to open up to get your top-up done. Besides, you wouldn’t have to face those awkward situations wherein you run out of balance and you're stranded in the middle of nowhere. Reload.in is your solution to all the problems you could have ever faced in regard to a network connection recharge. Choose updated latest Aircel prepaid plans and offers to revive your prepaid mobile online through Reload.in. SMS "Help" to 121 to receive various self-help options.